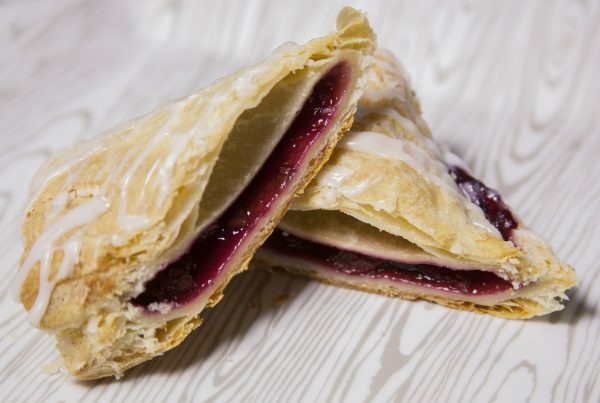 Cherry puffs and made with our delicate, buttery puff pastry surrounding a filling of real cherries that will burst in your mouth. 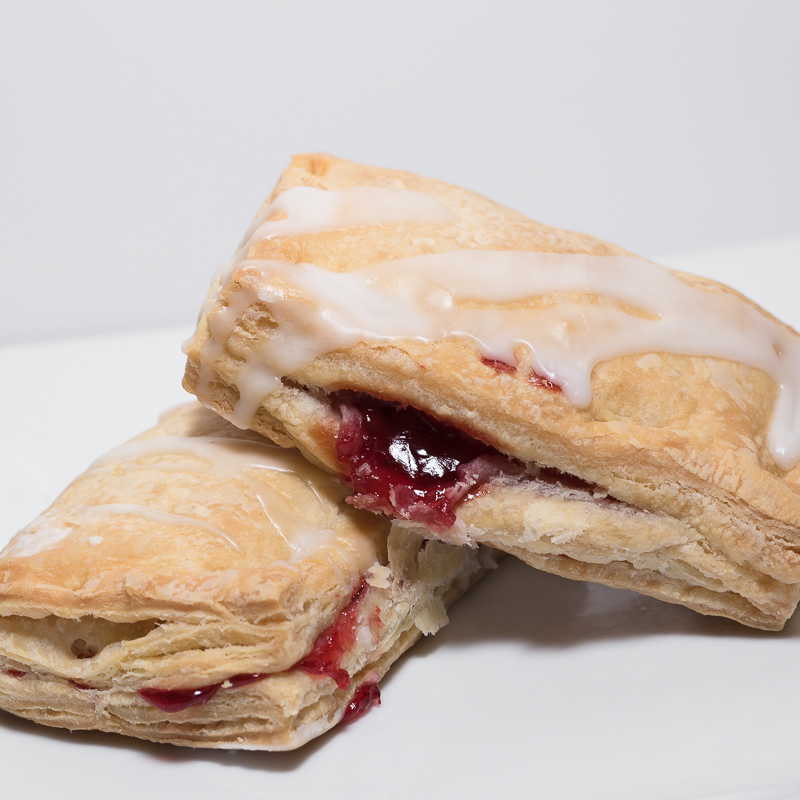 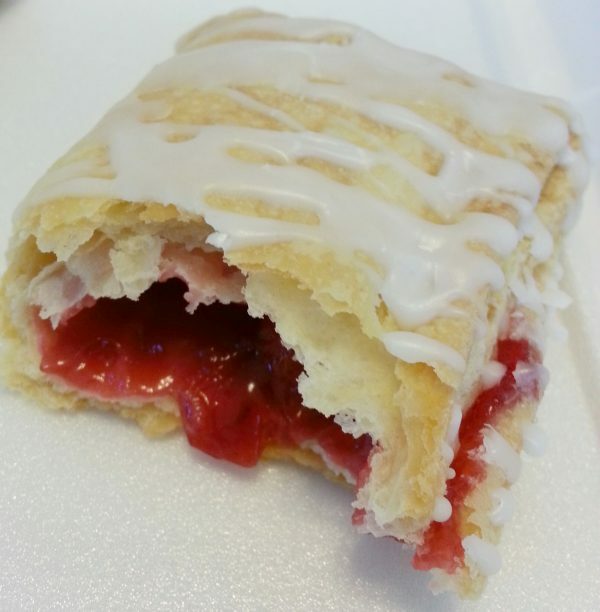 Cherry puffs are made with our delicate, buttery puff pastry surrounding a filling of real cherries that will burst in your mouth. Filled with delicious marzipan, our smooth pastry dough is made from scratch and folded over and over again to make the best tasting puff pastry we’ve ever eaten. 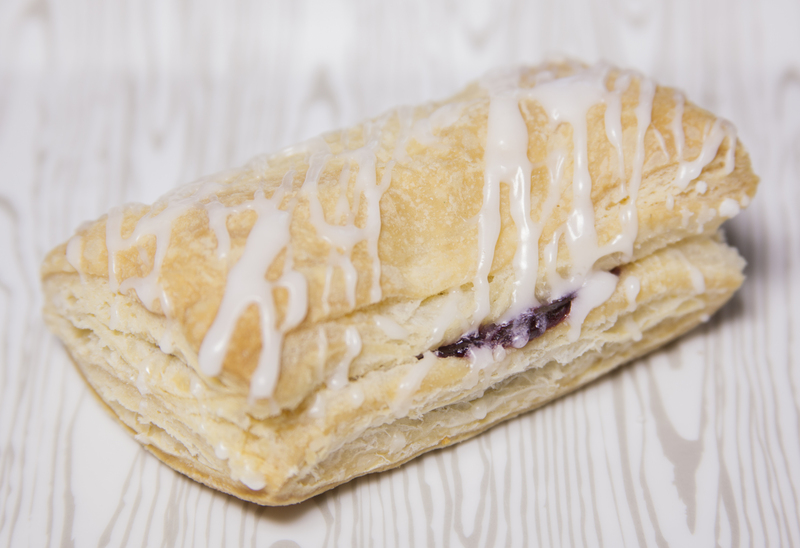 Our most popular Swiss pastry. 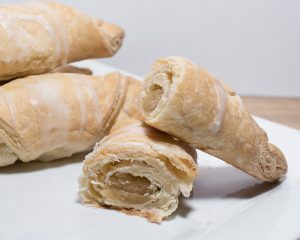 Our original nut horns are individually hand-rolled with love! 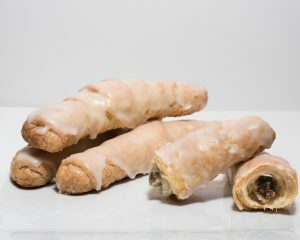 A flaky pastry made with cream cheese in the dough and loaded with a ground walnut filling, this Swiss pastry has been a customer favorite for more than 30 years.